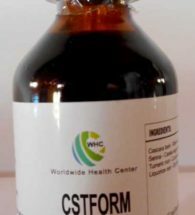 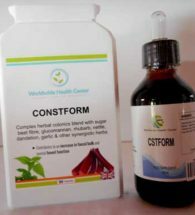 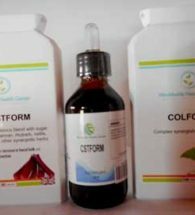 CSTFORM – a tincture that contains mild laxatives that relieves digestive spasms and colic, promotes bowel movements, increases bile flow, and reduces gas and bloating. 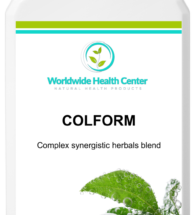 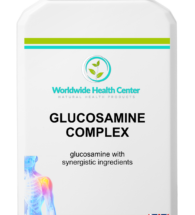 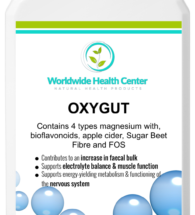 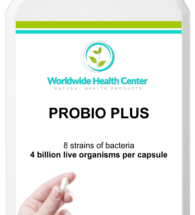 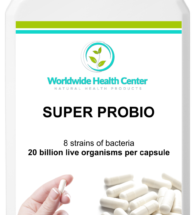 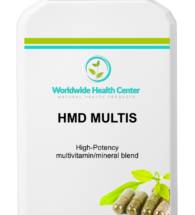 ULTIMATE CONSTIPATION PACK – The package contains three different products which help relieves digestive spasms and colic, promotes bowel movements, increases bile flow, and reduces gas and bloating. 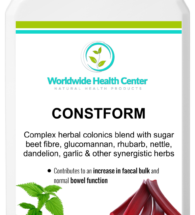 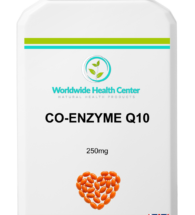 CONSTIPATION PACK – The package contains two products which support chronic constipation and a blocked bowel.